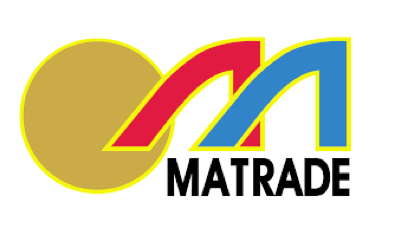 To increase Malaysia's trade and enhance the nation's wealth. To disseminate timely - relevant information and market intelligence to help Malaysian companies gain a competitive edge in foreign markets. MCCY Science Product Manufactory is a subsidiary of MCCY Group Limited. 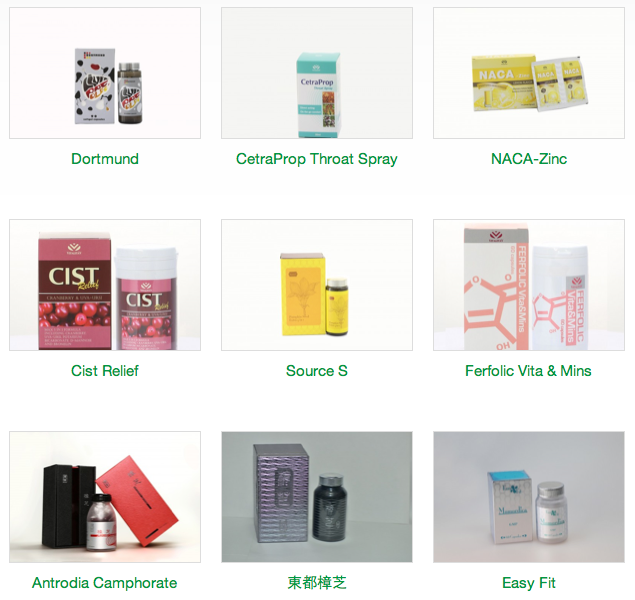 Our products are produced under rigorous control in accordance with the international GMP. Our team is composed of professionals including pharmacists, practitioners of traditional Chinese medicine and specialists in biochemistry. They adhere to the strictest controls in terms of product quality as well as health and safety standards. Our manufacturing equipment includes; an automatic tablet counting machines, vacuum packaging machine, thermoforming & cold forming packaging machines, semi-automatic capsule filling machine, hot air re-circulating shrink tunnel, Pipelines, central water treatment systems, an air cleaning system and QC standard laboratories. Mediana Co.,Ltd has been expanding into new overseas markets and continuing in its effors since 1993. We make ODM business with the famous company in the world and together with Mediana for years in the medical equipment industry. 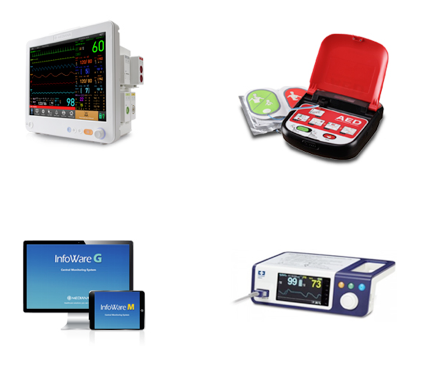 We have AED/Defibrillator, Patient monitors, Fetal products as basic products. In addition, we are developing other various products. Therefore, we hope to make Business opportunities with Distributors and companies who are interested with our products. 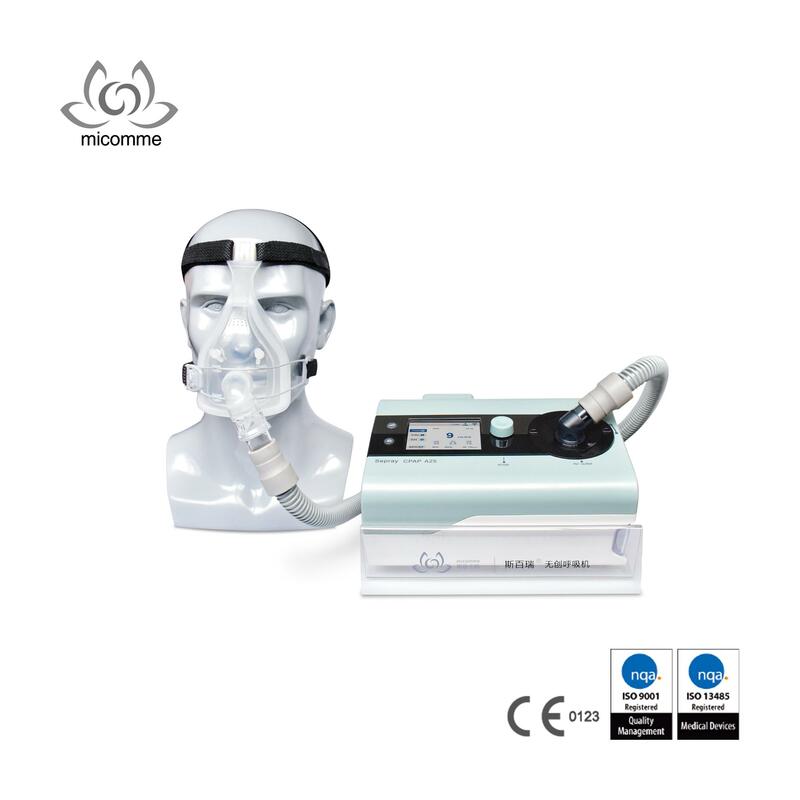 Micomme Medical Technology Development Co., Ltd. is the Chinese leading providers focused on medical devices for sleep apnea and respiratory solution. We’re passionate on bringing settlement that lead to home care and hospital with own brand “Sepray ” on chronic respiratory disease. We constantly offer the scientific, comfortable and natural treatment method for doctors and patients in the global sleep and respiratory market. Our self- developed M+Health Care cloud platform is able to analysis the real- time patient situation and monitor treatment of patients to improve their outcomes through big data. These independent innovation built our competitive advantages. Till now, more than 100 patents have been approved or applied by us. For the future, we dedicated to providing the best quality of products and services for all our customers. Mingfeng Medical Systems Co., Ltd. is a high-tech medical equipment company jointly invested and managed by Mingfeng Group, National "Thousand People Project" scientists and Zhejiang "Thousand People Project" scientists. It has won National Advanced Manufacturing Industry Fund and Zhejiang Talent Fund and Shaoxing Venture Capital Investment. 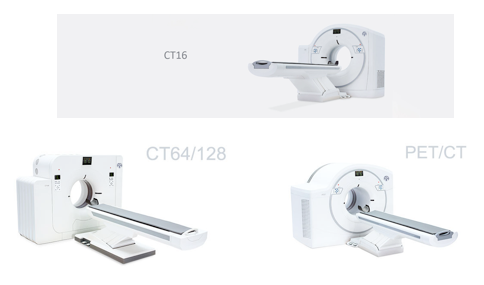 Based on the concept of “caring for health and meticulousness”, the company focuses on the research, development, production, sales and service of high-end medical imaging equipment such as CT, PET/CT, PET/MR. Since its establishment in 2011, Mingfeng Medical has been revitalizing the national medical equipment industry as its mission. To become a world-class supplier of imaging products, it aims to provide high-quality and high-quality products to hospitals at home and abroad to provide more safe and safe patients. Easier service and hard work. In 2016, Zhongshan Mingfeng Medical Instruments Co., Ltd. was established.